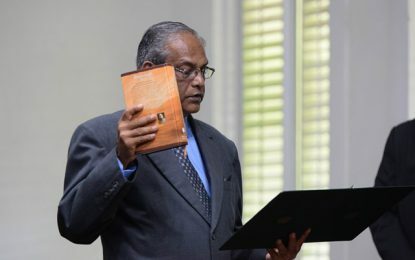 Following the interception of an ExxonMobil contracted exploration vessel in Guyana’s Exclusive Economic Zone (EEZ) by officers of the Venezuelan Military, Second Vice President and Minister of Foreign Affairs, Carl Greenidge today rubbished Venezuela’s claim of the vessel being in their territory. While speaking at a symposium which focused on the continuous Venezuelan incursion into Guyana’s territory, Minister Greenidge said that the nature of the claim is “absurd”. The Foreign Affairs Minister referenced the recent reports in the Venezuelan media and noted there are no disputes of the coordinates of where the seismic vessels were. Minister Greenidge explained that the international body has moved from a point where everything, beyond the territorial sea, was international waters to a situation where each country is given an Exclusive Economic Zone (EEZ). 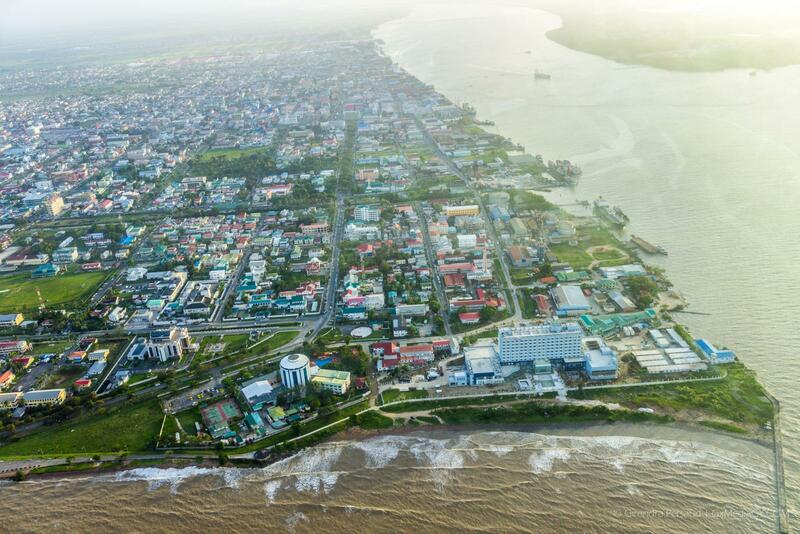 He noted that Guyana has the sovereignty to issue licenses for the 200 miles in that area. On December 22, 2018, the Venezuelan navy attempted to land a helicopter on board the Norwegian flagged vessel which was performing exploratory seismic operations in the Stabroek block on behalf of ExxonMobil.